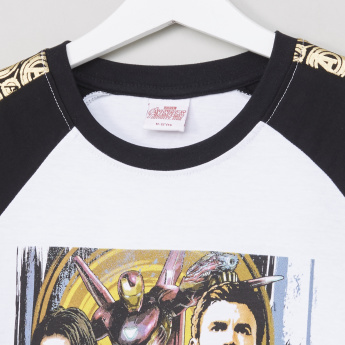 Highlighting an amazing Avengers print, this t-shirt is sure to be loved by your kid. 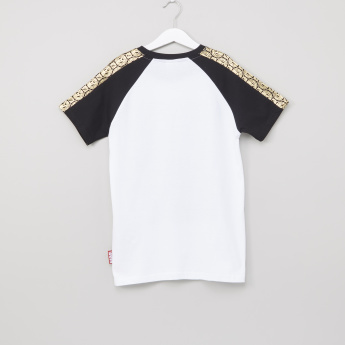 The raglan style of the short sleeves adds to the style of the piece. 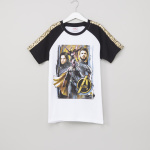 Made with soft fabric, the t-shirt offers comfort.